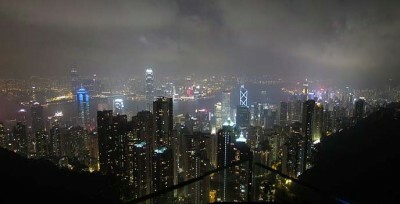 Victoria Peak is a mountain that is located in Hong Kong. Tourists who visit the country should make sure to spend a little bit of time there because there is quite a lot to do and see while there. Around the start if the 19th century Victoria Peak began to attract tourists from Europe. This was due to the amazing views that it offered guests. Visitors went there to see the city of Hong Kong in a way that they have never seen it before. In 1868 Sir Richard MacDonnell, the sixth governor of Hong Kong, built a summer residence on the peak. The original residents of Victoria Peak had to use sedan chairs in order to reach their homes. In 1888, the Peak Tram Funicular was built, and residents started to use it in order to reach their homes. 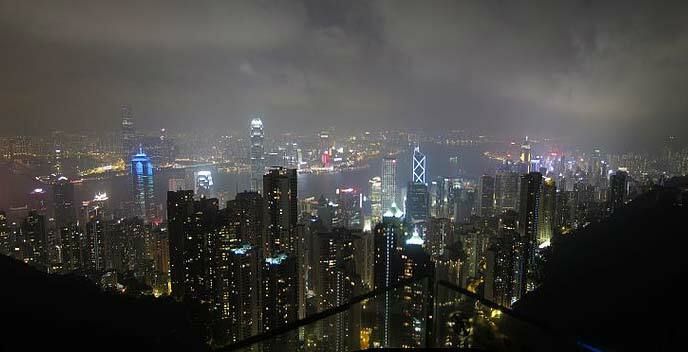 Today there are still residents that live on Victoria Peak, including some of the wealthiest people in the city. The actual peak is the most popular attraction, as it offers you amazing views of the city, as well as the city’s harbors. There are viewing decks that have coin operated viewing devices. These offer even more spectacular views of the city and nearby scenery. Victoria Peak garden is also located on top of the mountain and it is where the governor’s former residence once stood. Even though the residence is no longer located there, the actual garden still remains a popular tourist attraction. Be sure to bring your camera so you can take photos of the garden and the surrounding area. There are plenty of walking trails that you can take, with each trail offering something different. After walking on some of the trails consider visiting one of the several restaurants that can be found at Victoria Peak. The Peak Lookout is the most popular restaurant on the mountain. This restaurant was built back in 1888 and there is a lot of history that surrounds the restaurant. There are a few ways to reach The Peak of Victoria Peak. You can choose to drive up the mountain, or you can walk up one of the many trails found at Victoria Peak. The peak tram is the most popular way to go up the mountain. Once at the peak, guests can enjoy a nice meal and take in some of the most amazing views. Tourists who visit Hong Kong will want to visit Victoria Peak, as it is one of the most popular attractions that Hong Kong offers. As mentioned before, the views are second to none.